Have you ever worked on something really important for the longest time only to find that you accidentally deleted it? Or the lights just went off and corrupted your hard disk? maybe the SD card just gave up? or you are attacked by a virus which made all your files non-accessible? I’m sure in this age of digital technology everyone might have faced this issue in one way or another. But don’t worry, today, we bring an end to all of these problems. Here’s our ultimate guide on how to recover the deleted files on Mac. If you have been looking for a way to do the same on an Android device or a Windows PC, read this tutorial. 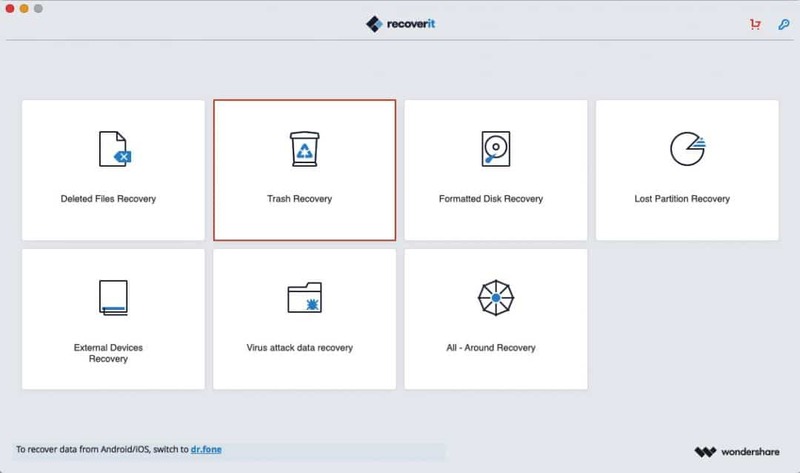 There is quite a few software in the market which offers the functionality to recover data on your machine but today we are going to talk about Recoverit by Wondershare. Wondershare has been popular for creating unique solutions in different verticles of Tech domain like Filmora for editing, Dr. Fone for anything and everything related to smartphones, PDFelement for documentation and Recoverit for data recovery. It is available on Windows as well as Mac. Today, we will help you with the guide on how you can recover deleted files on Mac. Launch the Recoverit Mac App and select the source from where you want to recover files. You can undo empty Trash on Mac, and recover files from a formatted disk, lost partition, an external device, etc. 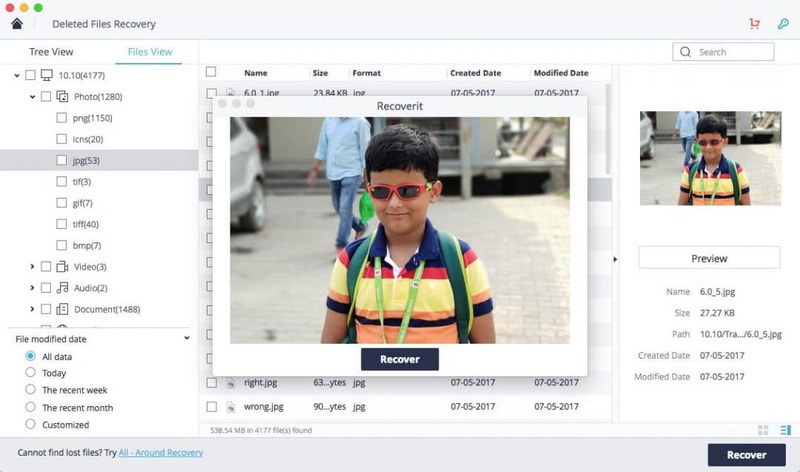 For this guide, we will help you with the steps to recover data you deleted from your trash on Mac but you can select the source from where you want to recover data as shown in the image below. Once you select the source, Recoverit will start its scan and show you the files which are recoverable from your machine. If you do not find the file you were looking for, then you can go back and select the “All-Around recovery” option. It will take more time to completely scan your machine but it will have more chances of recovery. 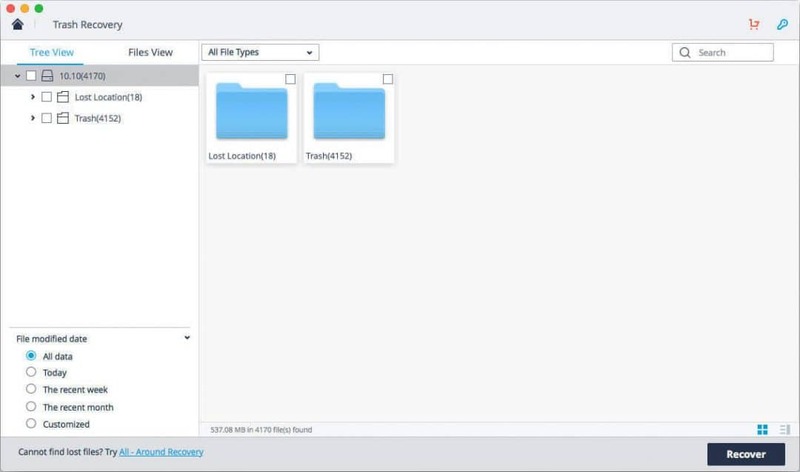 After you complete step 2, you will be able to see the preview of all the recoverable files. I personally like this feature of Recoverit as you can choose to view the files which you want before recovering it. You can select multiple files at once and then click on Recover button to get the files back on your Mac App. Please note that sometimes you would not be able to recover the files which you lost. This is mainly because the files would have been overwritten for your new file storage. I personally believe that Recoverit works best when you try and use it within the first 2/3 days after you’ve lost your data. Recoverit can be used to recover files of any extension on Mac. It supports over 25+ file extension. You can preview most of the files once they are scanned by Recoverit software before actually getting it back. Here are the files which can be recovered via the Recoverit software on your Mac. And other useful format data. Please note that on macOS 10.13 and above, you are not allowed access to the built-in system drive from any apps. Visit the link given below to know how to learn more on How to disable “System Integrity Protection” and undo empty trash on Mac. 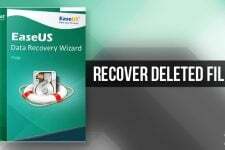 Recoverit is a powerful tool which can be used to recover data not only from your Mac but other devices as well. As mentioned in the Table above, it supports nearly every storage media which has the chances of getting corrupt and losing its data. 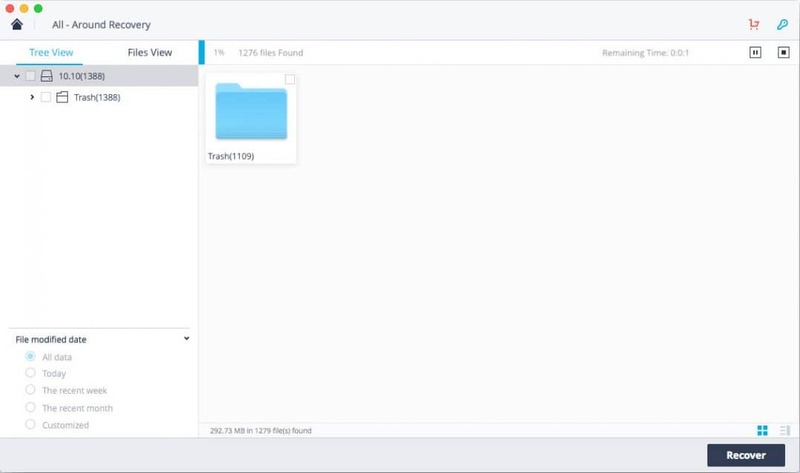 To recover the data from any other hardware apart from your mac, you have to connect the device to your Mac and open the Recoverit Software. 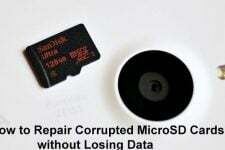 Try and recover the files within the first 3 days after you have lost the data. This is to ensure that maximum data can be recovered. Do not recover the files to the same path from where it was deleted. This is to avoid data lost again and data overwrite. 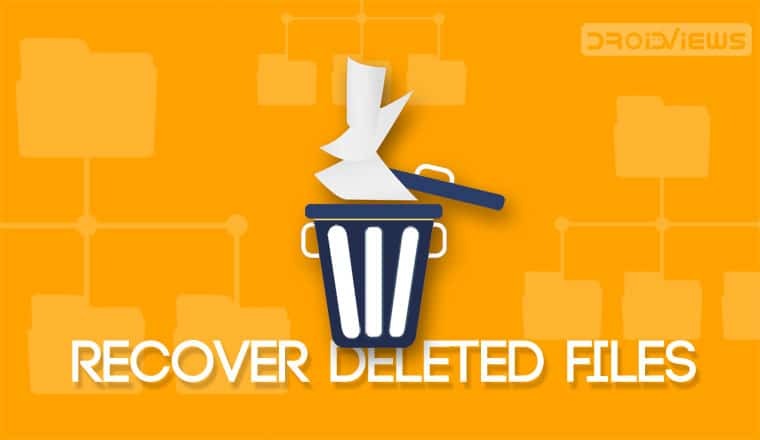 If you don’t find all the files, the deleted files would have been overwritten for your new file storage and hence it is impossible to recover them. If you do not find the files you need in the first scan, try “All – Around Recovery” which has more chances of getting the files from your system. I hope this helped you recover your deleted files on Mac. Feel free to ask any question you have about the process down below and we will help you out with it.